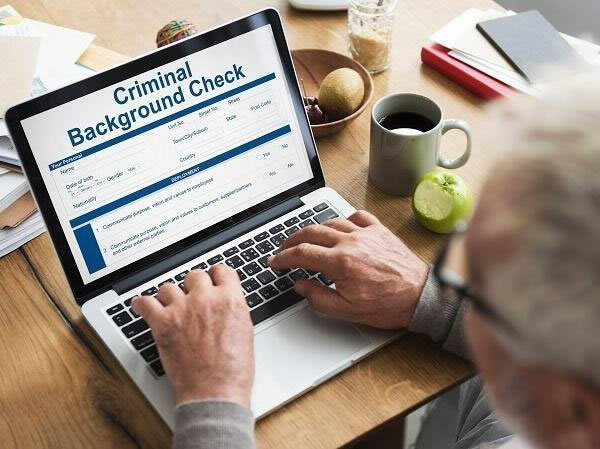 When you need the assurance of a criminal background check in New York City and the surrounding areas, turn to New York Intelligence Agency for the full report you need to make a better hiring decision. In today’s job market, you can’t be too careful about hiring a new employee. We conduct a thorough background check for a wide variety of purposes to help employers and other entities ensure the safety of their organizations. We understand the need for discretion and attention to detail when it comes to criminal background checks, and that’s why our highly experienced staff strives to ensure maximum efficiency while still giving you the clear picture you need of a potential worker. Dedicated to client satisfaction, we can provide as much history as you need to determine whether a candidate will be a good fit for your company. Whether you’re hiring a new team member or conducting a criminal background check on a potential child care worker, New York Intelligence Agency is the company you can depend on for accurate results. We take pride in what we do because we believe in keeping our homes and businesses safer. Call us today to schedule a consultation.